April means deep discounts on stuff you need around the house. Spring and summer mean barbecues, pool parties and pollen aplenty. Yes, sniffles and sneezes go hand in hand with lovely sunshine and blooming flowers. According to the Asthma and Allergy Foundation of America, some 50 million people suffer from nasal allergies in this country. But here’s the good news: In April, retailers slash prices so you can load up on products that help keep your allergies in check. So if you need a new vacuum, now is the month to open your wallet. Why? We checked with our friends at Consumer Reports for the lowdown on the best time to buy. These are a must if you want to bust the dust. Pay attention to how well they clean and go for one that comes with high-efficiency particular air filtration. Make sure you try it out before you commit. And for those with pets, upright and canister vacuums are better at getting the hair. Here are some of the favorite vacuums according to HGTV reality stars (that are also on sale). Please note that these items were picked by HGTV stars and are not specifically endorsed by Consumer Reports. 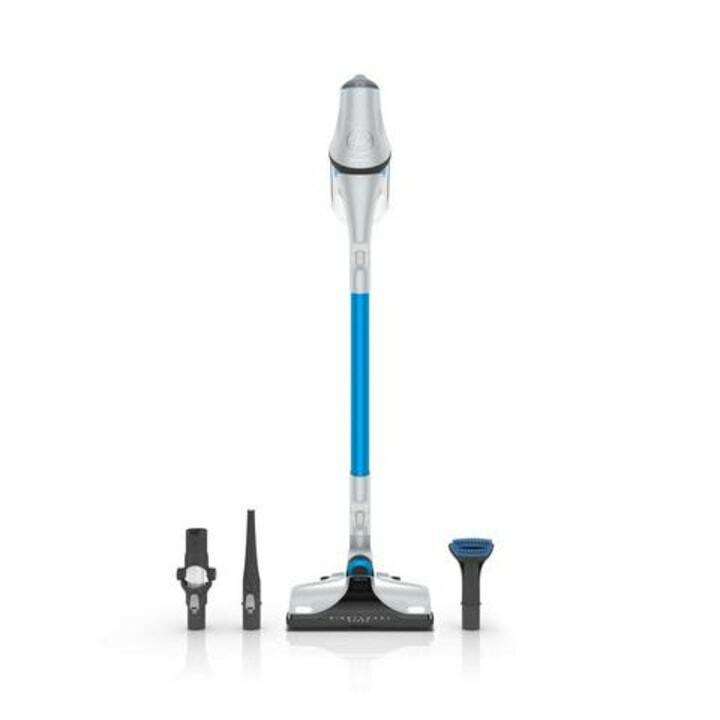 “This is my everyday vacuum for my home. It’s lightweight, cordless and doesn’t have a bag that needs replacing every couple of weeks." says John Colaneri of "Cousins Undercover". 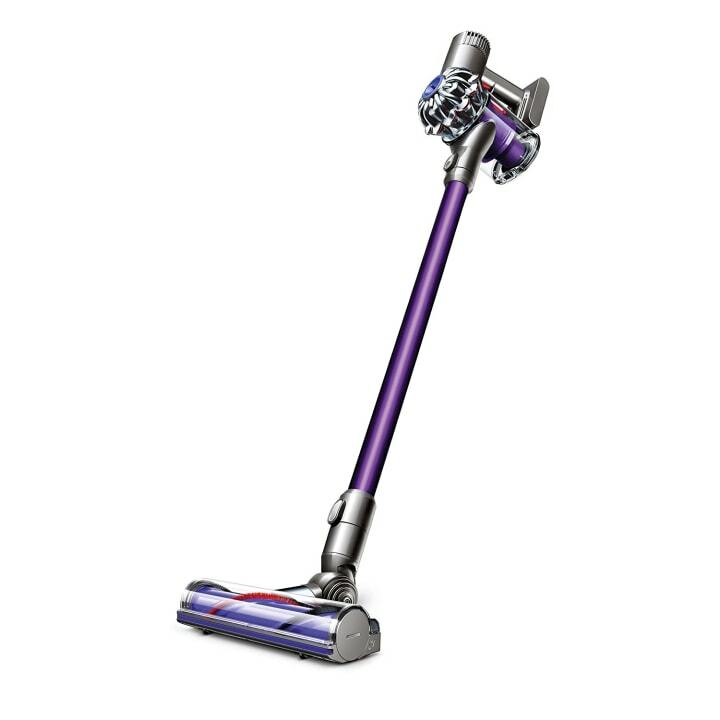 The Dyson V6 Animal normally sells for $500 but is on sale now for $280 on Amazon. 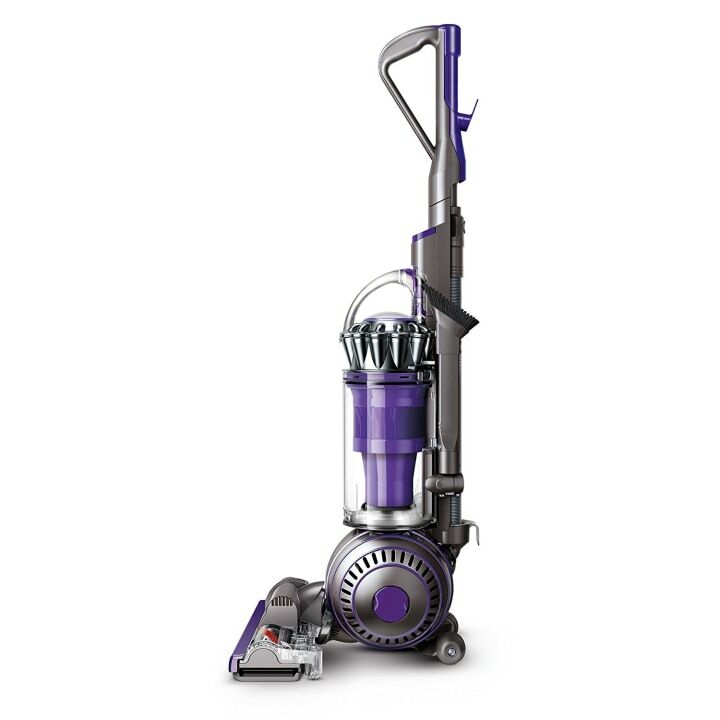 “This is my go-to vacuum. The battery life is great and the fact that it automatically adjusts when you change surfaces means it really does the thinking for you,” said Scott McGillivray of "Income Property." The Hoover REACT normally retails for $250 but is on sale now for $187 on Amazon. "I need a vacuum that reliably picks up mountains of dog hair and is averse to losing suction, which is why I love this machine,” said Vern Yip of "Deserving Design" who will also return to "Trading Spaces." The Dyson Animal Ball 2 normally retails for $500, but is available for $398 on Amazon. 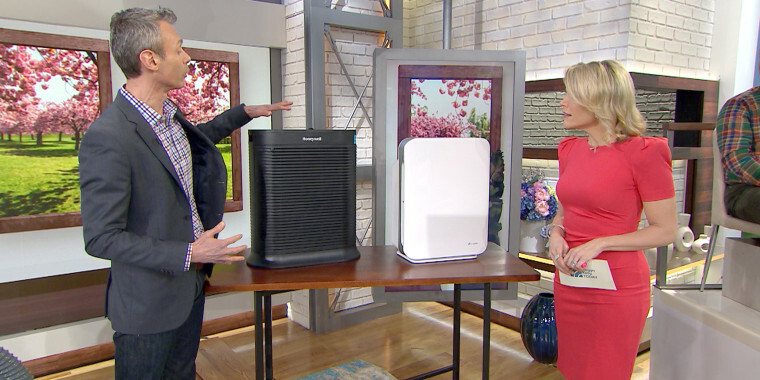 You can choose between portable air purifiers and whole-house air filters that use HEPA or similar filters to clean the air of dust, smoke and pollen at their highest and lowest speeds. You want one with a HEPA filter, which can capture very fine particles in the air. To make shopping easier, TODAY Home found these top selling HEPA air purifiers and filters on Amazon that are also on sale (view the full list here). Please note that these items were picked by TODAY Home editors and are not specifically endorsed by Consumer Reports. This GermGuardian air purifier captures allergens, smoke, odors, mold, dust, germs, and pet dander. It normally retails for $150 and is 47 percent off right now! 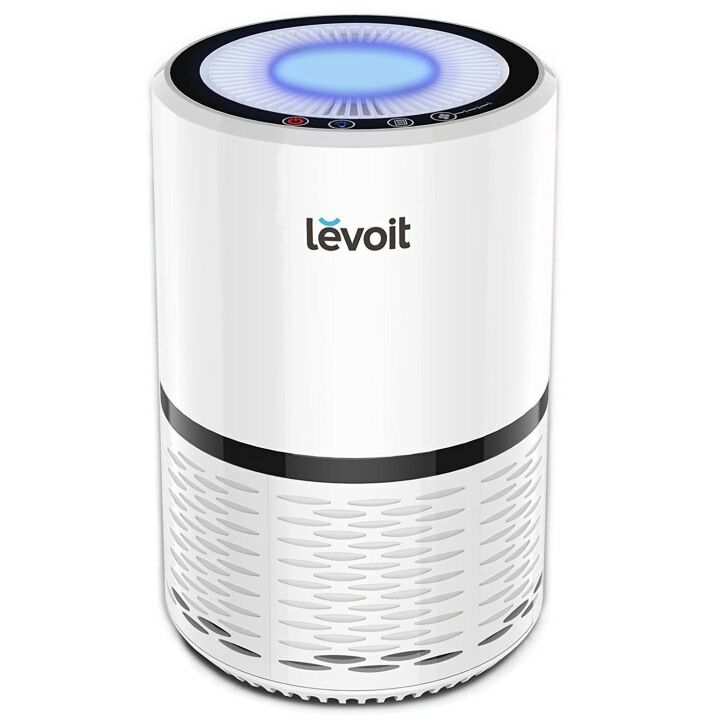 This Levoit air purifier also helps with odor and allergies from smoke, dust, mold and pets. It normally retails for $90 but is 17 percent off right now. You’ll be mowing your lawn over the summer, so now is the time to get a new machine. You can get a simple reel mower or a fancy riding mower. But don’t break the bank and get more power than you need. If your yard is less than a half-acre, go for a basic gas or electric push mower. If you have a lot of land, or a yard that's hilly, you may want a self-propelled push mower or ride-on tractor. And if you want to stick with the one you already have, make sure its blade is sharpened every season. To make shopping easier, TODAY Home found the three best-selling lawn mowers and tractors on Amazon that also happen to be on sale (you can view the full list here). Please note that these items were picked by TODAY Home editors and are not specifically endorsed by Consumer Reports. 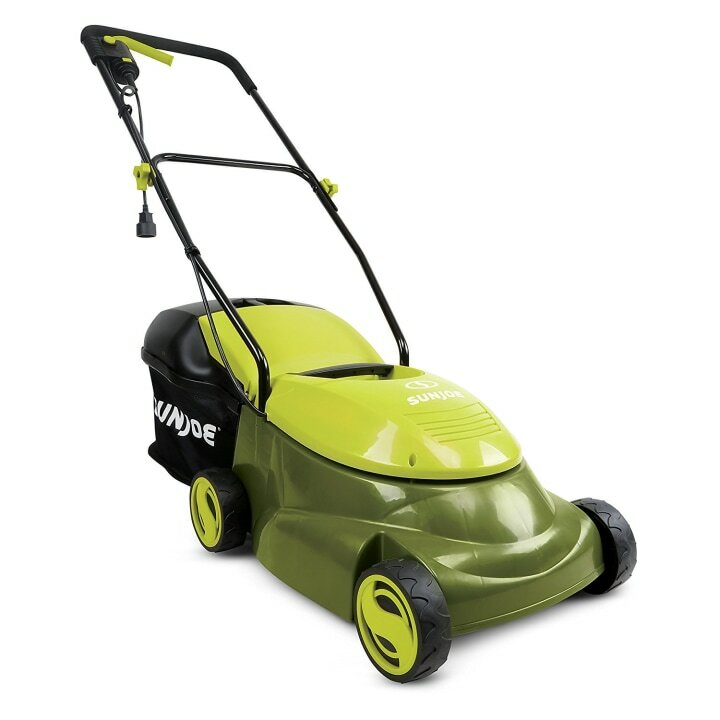 This Sun Joe lawn mower normally retails for $150 but is 40 percent off right now. 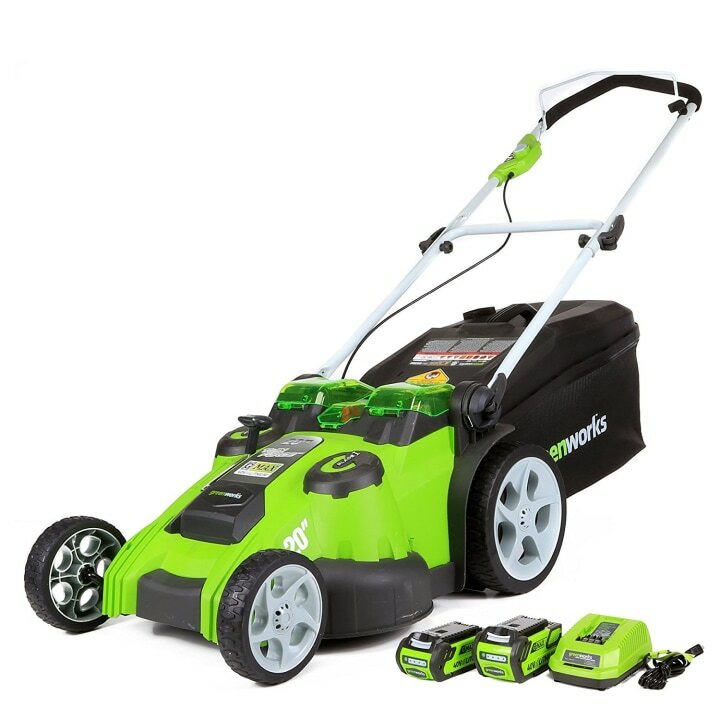 This Greenworks push lawn mower sells for $399 normally but is 21 percent off right now. 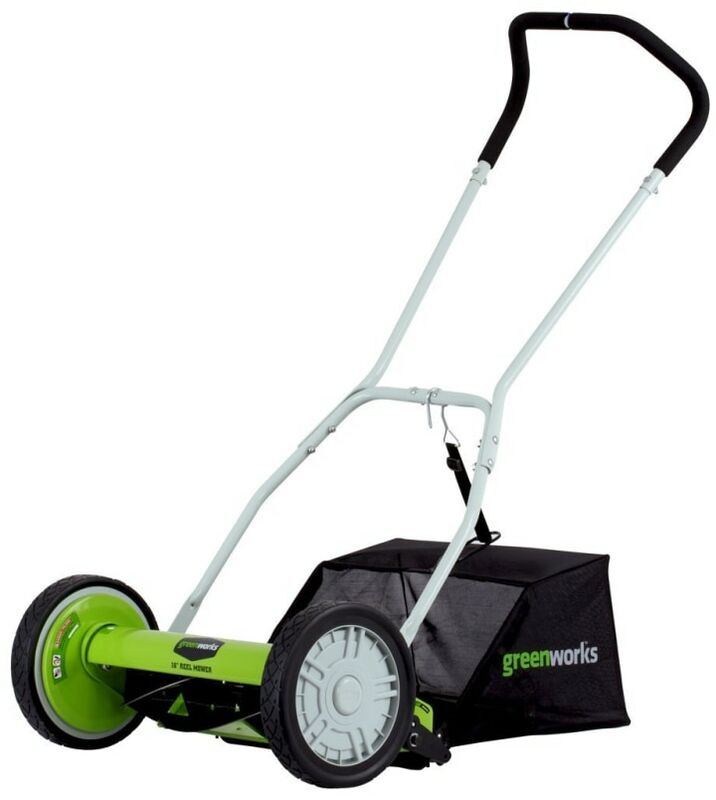 This GreenWorks reel mower normally sells for $77 but is 16 percent off right now. 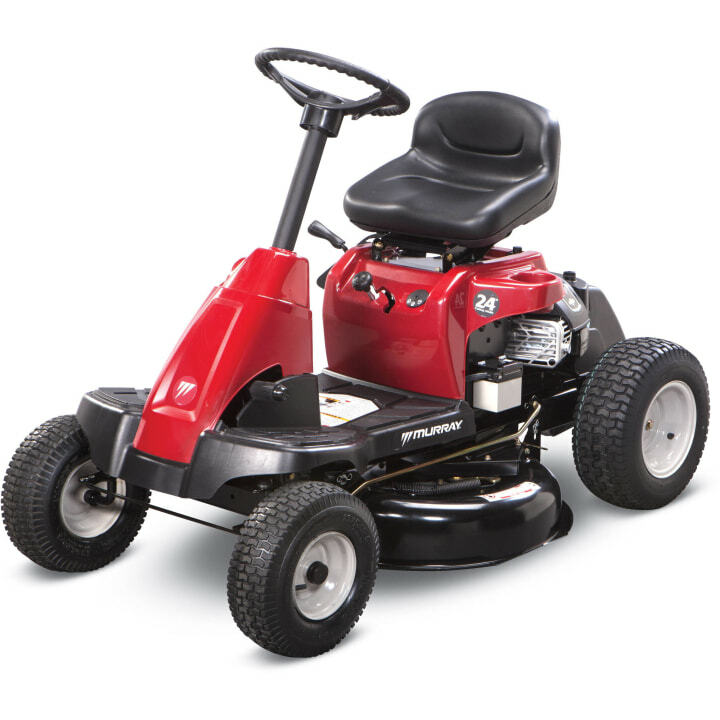 Lastly, this best selling riding mower from Murray is $300 off and normally retails for $1,099. Before you decide to redo the exterior of your home, use a pressure washer to clean your siding and driveway. They will clean in a fraction of the time it would take to do it using a brush and bucket, and the best deals to buy one are in April. Or, you can rent one and see if you like it — and if you decide to make a purchase, go for one that has a built-in tank for soaps and solvents, and wheels for a heavier model. The two top selling pressure washers on Amazon fit these specification and happen to be on sale. Please note that these items were picked by TODAY Home editors and are not specifically endorsed by Consumer Reports. 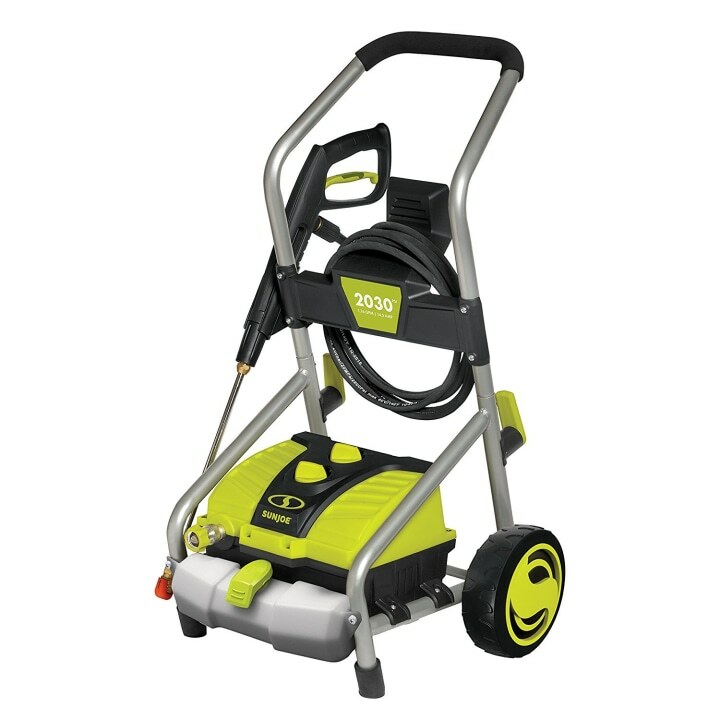 This Sun Joe SPX3000 electric pressure washer is 35 percent off and normally sells for $200. 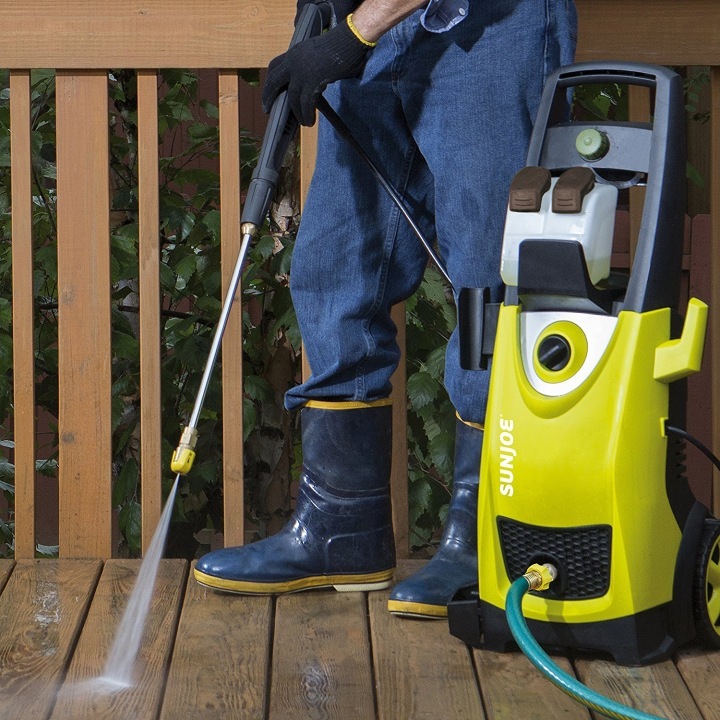 This pressure washer is 21 percent off and normally retails for $189.